...For to us a child is born, to us a son is given, and the government will be on his shoulders. And he will be called Wonderful Counselor, Mighty God, Everlasting Father, Prince of Peace. Of the greatness of his government and peace there will be no end. He will reign on David’s throne and over his kingdom, establishing and upholding it with justice and righteousness from that time on and forever. The zeal of the Lord Almighty will accomplish this." Part of Isaiah's message was also restoration. Due to Israel’s and Judah’s rebellion there would be judgment, destruction and deportation. But, in all of this the Lord would inaugurate a refining process that would include the coming of the Great Deliverer. The land of Zebulun and the land of Naphtali were the territories in the land of northern Israel given to these two tribes when Joshua divided the land. In Isaiah’s day this land was overrun by the Assyrians and the people of Israel deported. This land of Israel was resettled when the Assyrians moved the people they had conquered from other nations into the land of Israel. In other words, when Israel was overrun by Assyria, the Assyrians deported the Israelites out of Israel and re-populated the land of northern Israel, the territories of Zebulun and Naphtali, with Gentile people. In Isaiah chapter 9, the prophet begins to write about a third son that would be born. In chapter 7 Isaiah carried his son, Shear-Jashub, when Isaiah met King Ahaz. In chapter 8 Isaiah named another son Maher-Shalal-Hash-Baz in the presence of the High Priest and Zechariah (another prophet?). Now in chapter 9 Isaiah promises another child. Isaiah promises a child to the overrun land of northern Israel. A land that in Isaiah’s day was being re-populated and occupied by the Gentile people who worship pagan deities and live in spiritual darkness. This child will sit on the throne of David (which was currently occupied by King Ahaz) and this son will establish a government that will never end. It will be a kingdom of justice and righteousness. This prophecy will be accomplished not by man, but by the Lord Almighty in his own zeal to see it happen! 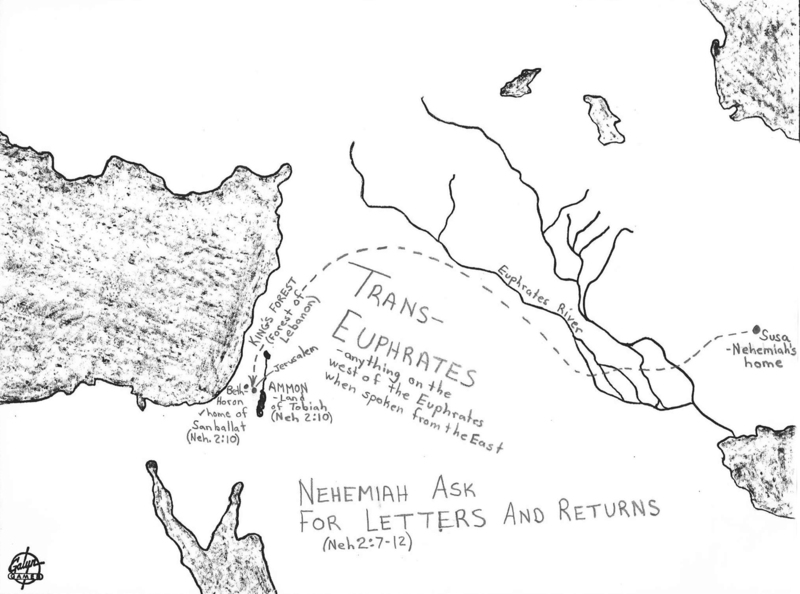 Details of Nehemiah 2:7-12 on a map. "You teach what you know, but you reproduce what you are." "True religion is real living; living with all one’s soul, with all one’s goodness and righteousness." Joshua 10:31-32 describe Joshua and his army approaching and taking the city of Lachish in just two days. 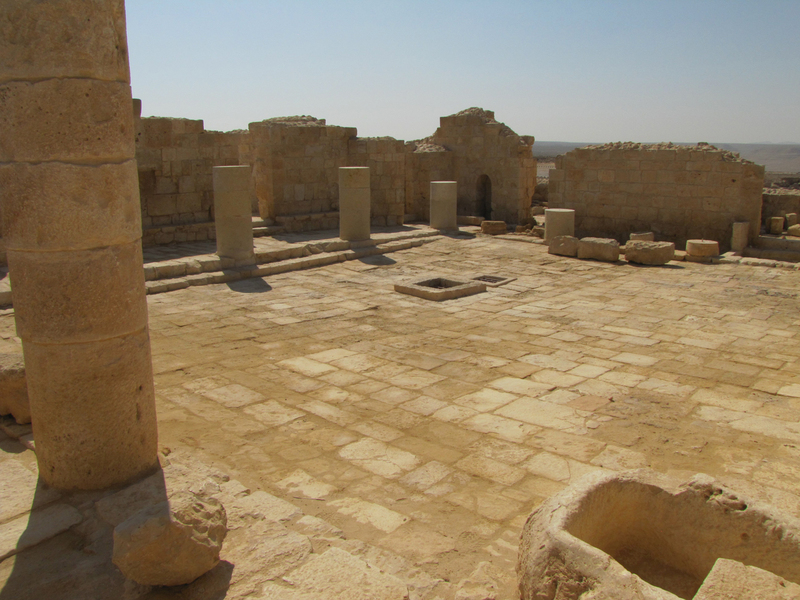 Excavation of the site (tel ed-Duweir) indicate it was unfortified with no city wall at the time of Joshua’s destruction around 1400 BC. and the lamp of the wicked will be snuffed out."